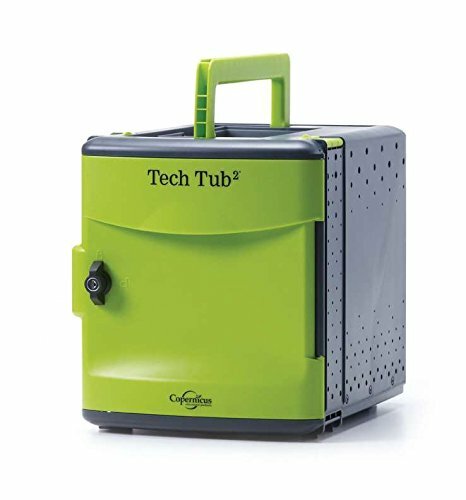 Tech Tub2® offers an affordable, flexible and mobile solution for charging and storing devices used in PreK-8 classrooms. Our Premium Tech Tubs hold 6 iPads®, ChromebooksTM or a combination of both. Store, charge and carry your devices anywhere in the school with ease. If you have any questions about this product by Copernicus, contact us by completing and submitting the form below. If you are looking for a specif part number, please include it with your message.